Have you been wishing upon a shooting star for a Korean superstar to visit your school? Thanks to channel M, now you can. Channel M is producing a unique global production, School’s OUT, a reality programme that showcases Asian teenagers’ immense interest in K-pop activities outside of Korea. Top Korean artists will tour Asia to pay surprise visits to the lucky schools. The first appointed artist is Gary Kang who stars in the popular variety show, Running Man and is a member of Leessang, a hip-hop duo group. He is no stranger to Singapore since he has visited Singapore a few times. 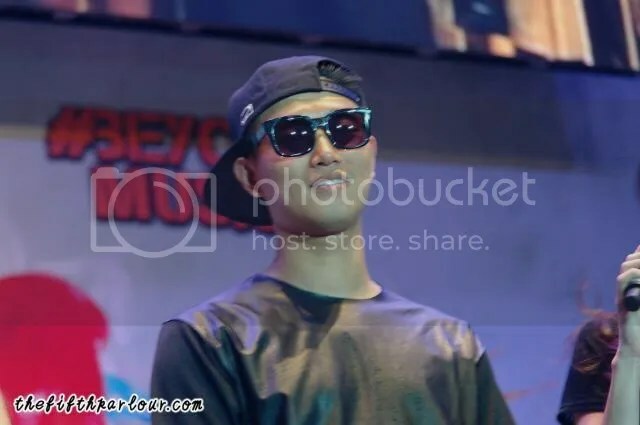 If you would like Gary to visit your school and have the opportunity to meet and interact with him, head over to www.schoolsout.channelm.asia from now till August 31 and share with them why your school deserves it. The selection of the school is based on the support and online entries. So get your principal, teachers, friends, families and everyone you know to submit online. Only one school will be selected from each region. 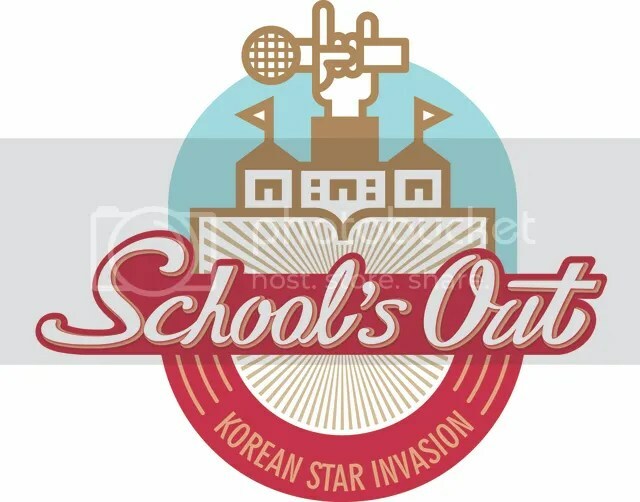 School’s OUT will be broadcasted on channel M in 10 Asian countries including Hong Kong, Singapore, Taiwan, Indonesia, Thailand, Malaysia, Philippines, Cambodia, Myanmar and Australia in Q4 2015. School’s OUT will air on channel M, 新電信電視 Singtel TV 518 (HD) and 星和視界 StarHub TV Channel 824 / Channel 874 (HD). Stay tuned for more updates on School’s OUT!